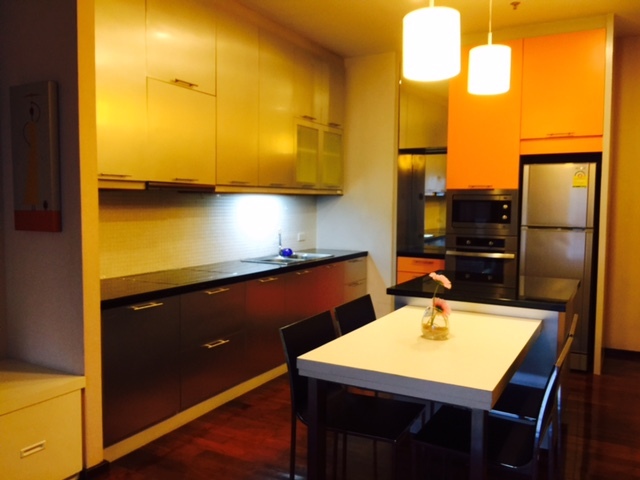 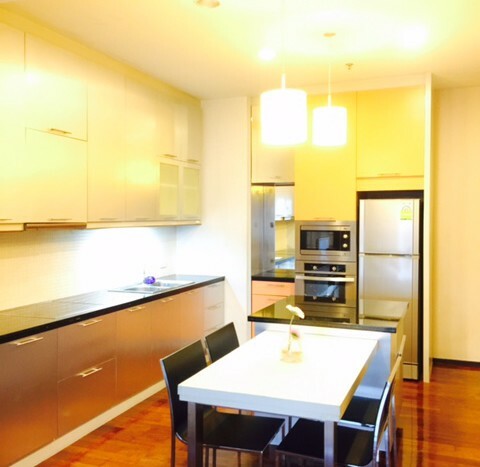 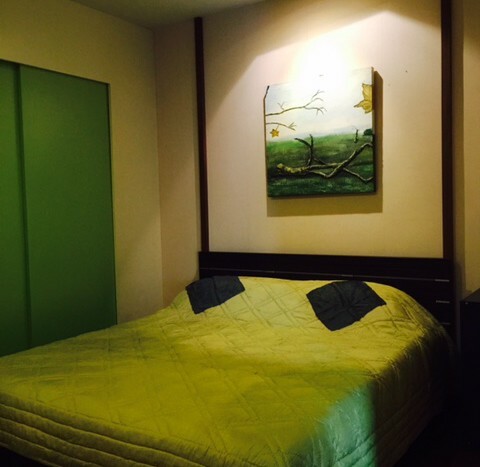 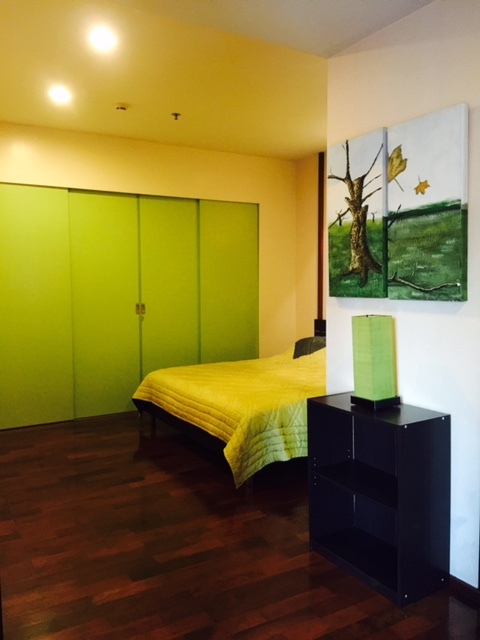 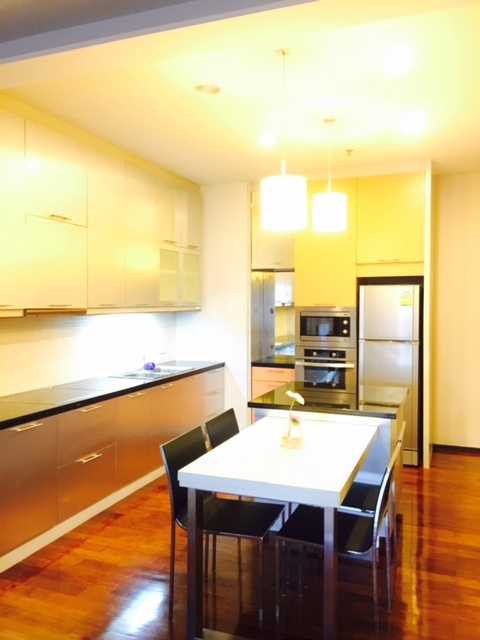 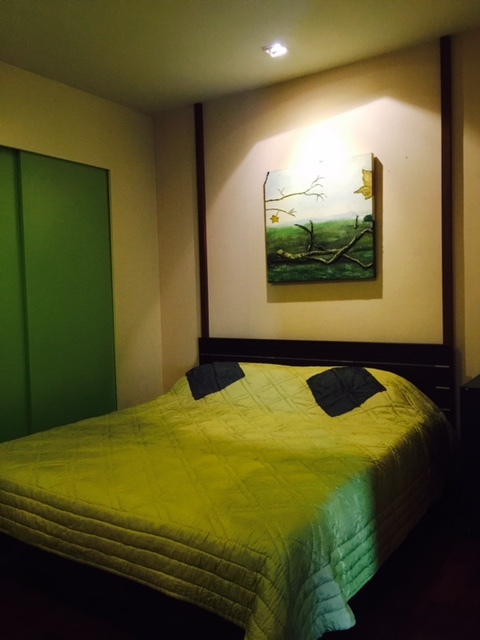 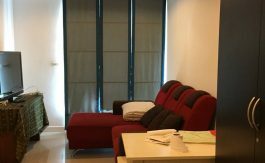 Spacious one bedroom condo is now available for rent on Thong Lo’s main Soi. 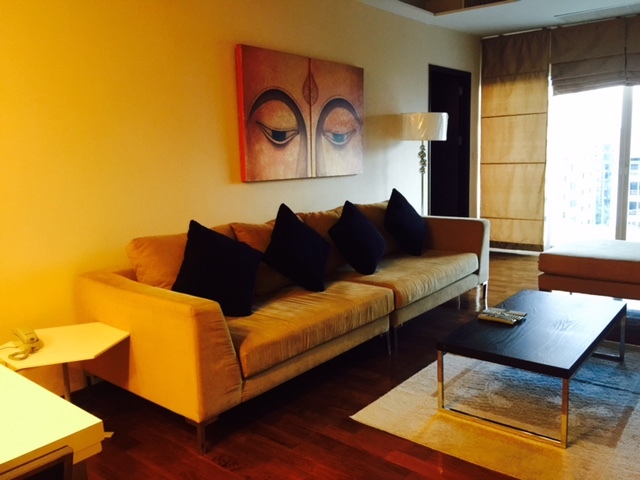 This large one bedroom unit spreads over 80 SQM and comes fully fitted with modern furniture and fittings. 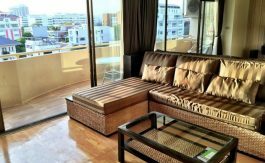 The unit begins with a large open plan kitchen/living area with plenty of storage space and a balcony with good views. 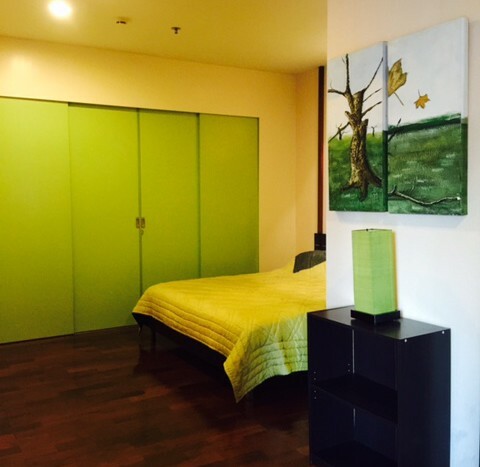 The master bedroom is big in size and comes fully equipped with large wardrobe space, a bathroom and nice views. 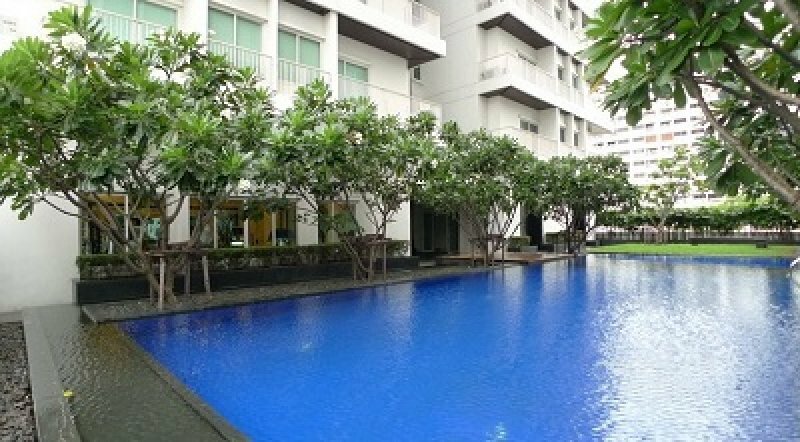 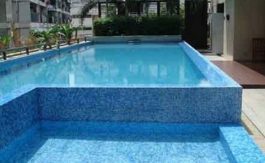 The development is located on Sukhumvit 55 and is surrounded by international restaurants as well as local cuisine, 10 minute walk away from the Thong Lo BTS and a short distance to Petchaburi Road.